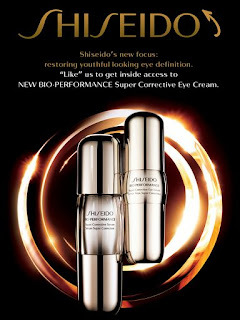 Get a free Sample Super Corrective Eye Cream Sample. Click the link below to go to their Facebook page. Once on Facebook "like" them to get a free sample.